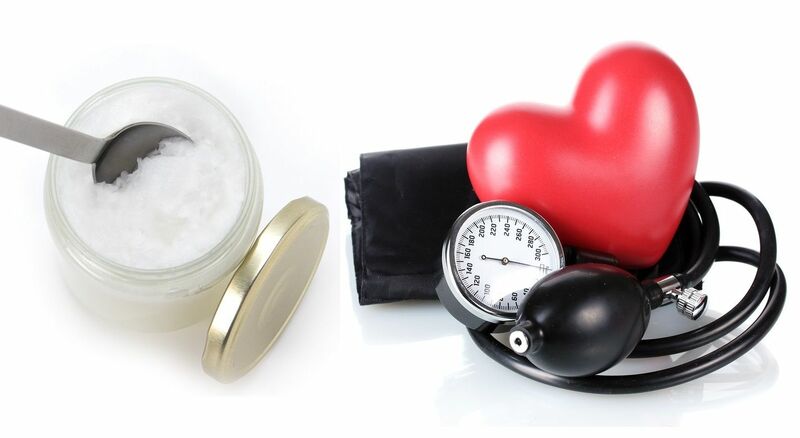 It's really a good news to know that coconut oil's lauric acid can reduce high blood pressure. Nowadays, more people suffered from high blood pressure because of what they eat, their poor lifestyle, being stressed from work and other things that makes them feel pressured. I am thankful about this article showing the good effects of coconut oil. Would love to share this with people I know.